Last edited by GordonGecko; March 25th, 2015 at 10:25 AM. 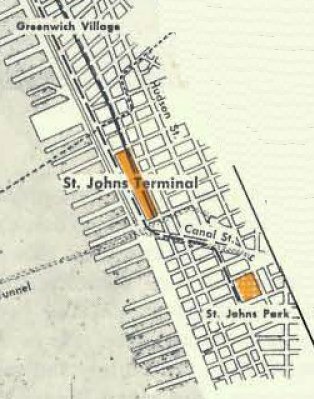 I was noting that the terminal north of Canal St is called St John's even though it has no connection to the park. The connection is the railroad. Both terminals were part of the West Side Line. I want that St John's terminal razed. It's so horrible. A rooftop addition is not enough. I should have them somewhere on a drive. If I find them, I'll reupload. 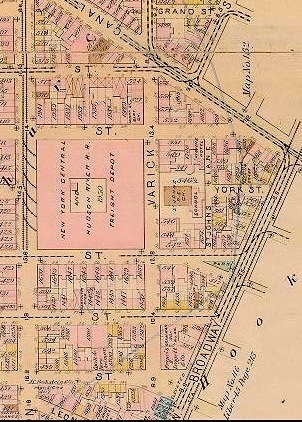 Other surviving remnants of the original residential neighborhood are St John's Lane and Collister St. 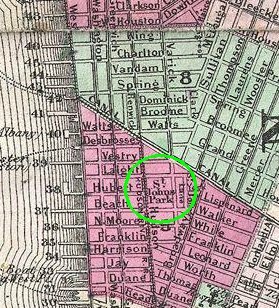 Both were for carriage houses behind the homes that bordered the park. Isn't this thing now a big telecom hotel? 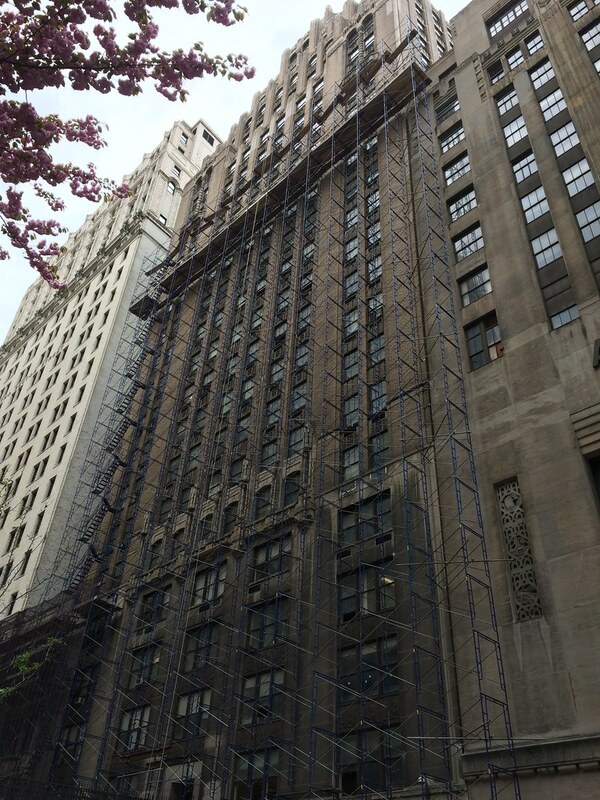 In case you're wondering if this beautiful building will really be torn down, the answer is yes. 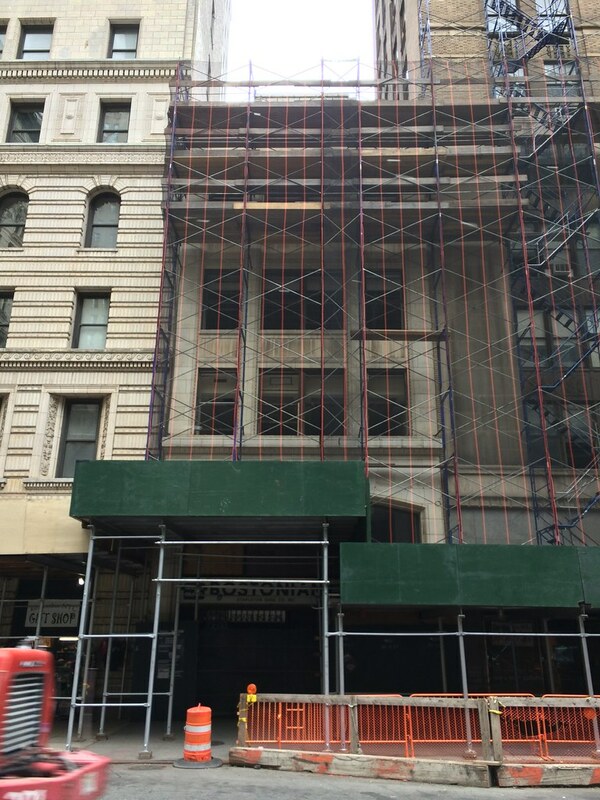 I didn't realize the nice smaller building next door was coming down as well. Un****ingbelievable. 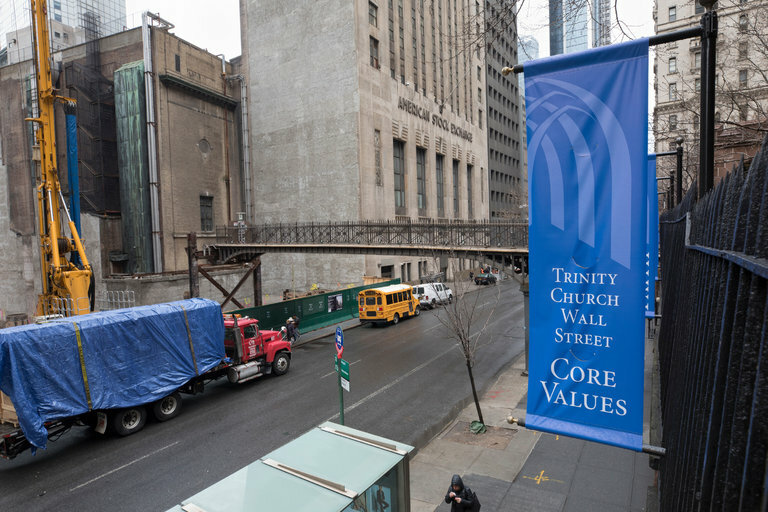 Burn in hell Trinity Church. Really shocking, really depressing. I don't know how you can do this and remain an untaxed, non-profit organization. It's doubly unfortunate considering the spectacular conversions of similar buildings to residential within mere blocks of here. It's sad to have lost this old gem for a short, lame box.